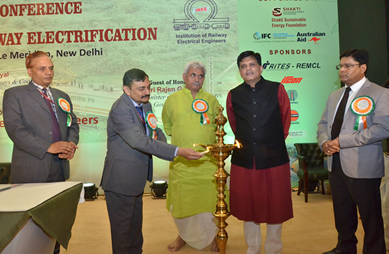 Conference on E-Mobility in Indian Railways on 4th September' 2018 at Pravasi Bhartiya Kendra, Chanakyapuri, New Delhi, India. 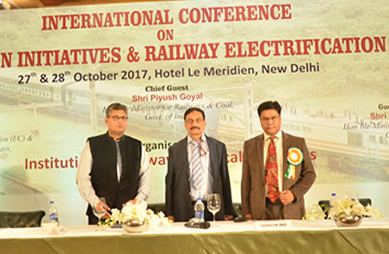 International Conference on Green Initiatives & Railway Electrification-27th & 28th October 2017, New Delhi, India. 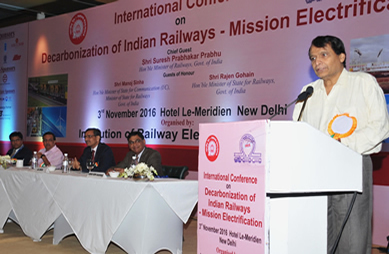 International Conference on Decarbonization of Indian Railways - Mission Electrification, on 3rd November 2016, at Hotel Le-Meridien, New Delhi India. 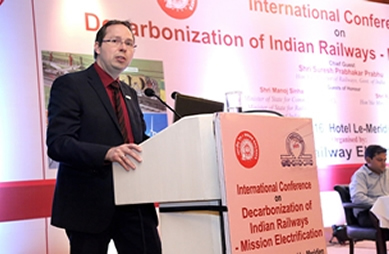 International Speaker addressing in International Conference on Decarbonization of Indian Railways - Mission Electrification, on 3rd November 2016 at New Delhi. To provide eco friendly transport services in India in most cost effective manner by Imbibing Energy Efficiency Measures. 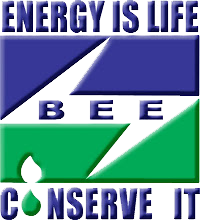 To undertake activities of Energy Conservation, Green Energy Initiative and Renewal Energy Initiative using state of Art- Energy Efficient Technologies. 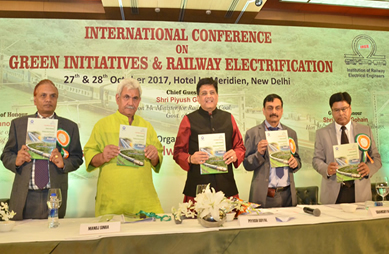 This is the Website of Indian Railways Electrical Department, developed with an objective to enable a single window access to information and services being provided by the various Indian Railways entities. 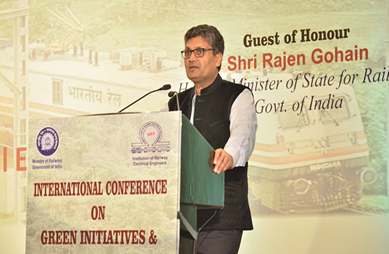 The content in this Website is the result of a collaborative effort of various Indian Railways Entities and CRIS, Ministry of Railways, Government of India. 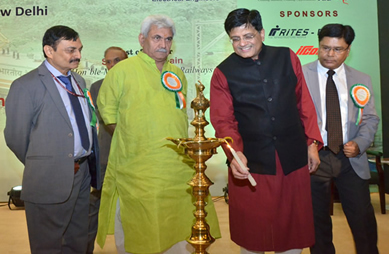 Indian Railway (IR) is one of the poineering organisation focussing on energy conservation initiatives in yesteryears. The landmark decisions in adoption of three phase energy efficient technologies in electric locomotives and electrical multiple units, policy intervention in implementation of the energy efficiency measures in traction and non-traction areas have scripted new dimensions in energy conservation efforts. These efforts have also been aptly recognised at National level as IR has been bagging maximum number of National Energy Conservation Awards. 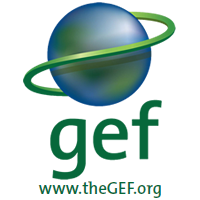 The project for "Improving Energy Efficiency in Indian Railways System" being executed under the aegis of UNDP through Global Environment Facility (GEF) funding will further catapult these efforts. 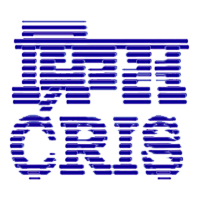 I am happy to note that web based monitoring system of Electrical Energy Management System (EEMS) being developed by CRIS as a part of this project will provide a perfect IT based platform for energy consumption data which will pave the way for systematic collection, assimilation, interpretation and analysis of data in evolving future strategies for conceiving and implementing energy conservation efforts over IR. 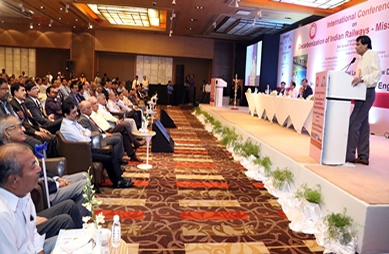 I am sure that this portal will be instrumental in collating valuable data at Sub-divisional, Divisional, Zonal level and will be immensely helpful in providing path-breaking ways and means in achieving the ultimate objective of improving energy efficiency system on Indian Railways.